Win A Pair of Tickets to See Liza — In Conversation with Michael Feinstein! 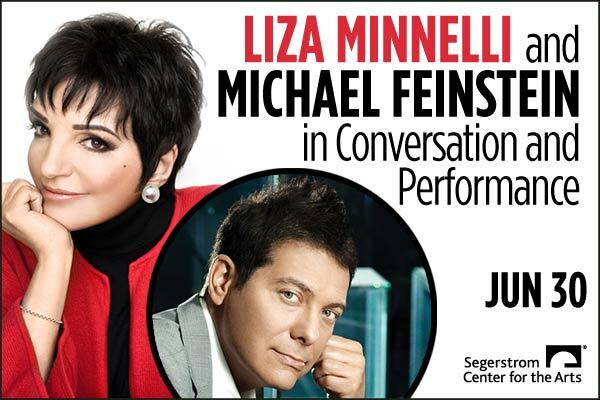 Segerstrom Center of the Arts in Costa Mesa invites LA BLADE readers to see the legendary Liza Minnelli in conversation with Michael Feinstein on Saturday, June 30. This is your chance to win a pair of orchestra terrace seats with a value of up to $198!